The girls returned to school this week. I didn't get any pictures of it as they're older now and there's no more pretending that returning to school doesn't mean a whole lot of work and responsibility for them. Naomi started middle school with Phoebe and seems to be adjusting well. I'm super excited because for the first time in years 2 of my kids are in the same school!! My life is slightly easier!! YAY!! 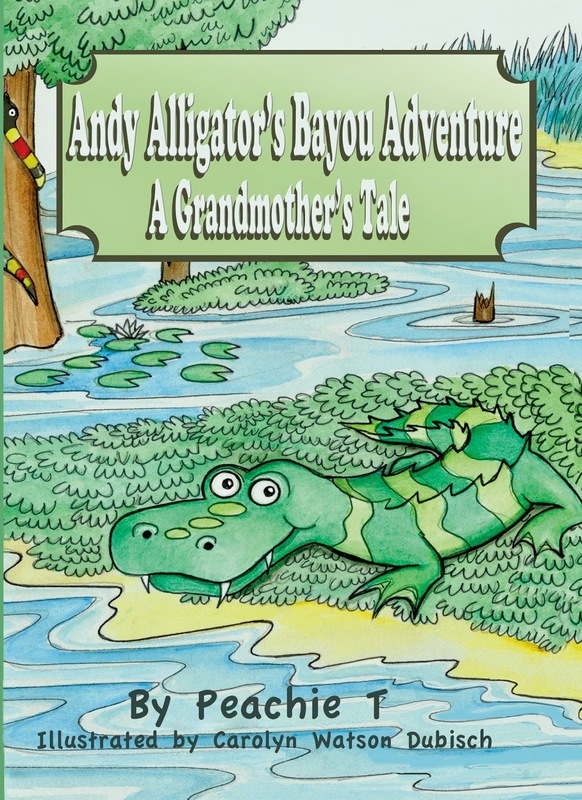 Look for "Andy Alligator's Bayou Adventure, A Grandmother's Tale" (I know it's a mouthful, but this time it's not my fault, "Peachie T" is the author!) . It will be on Amazon and where children's books are sold very soon. 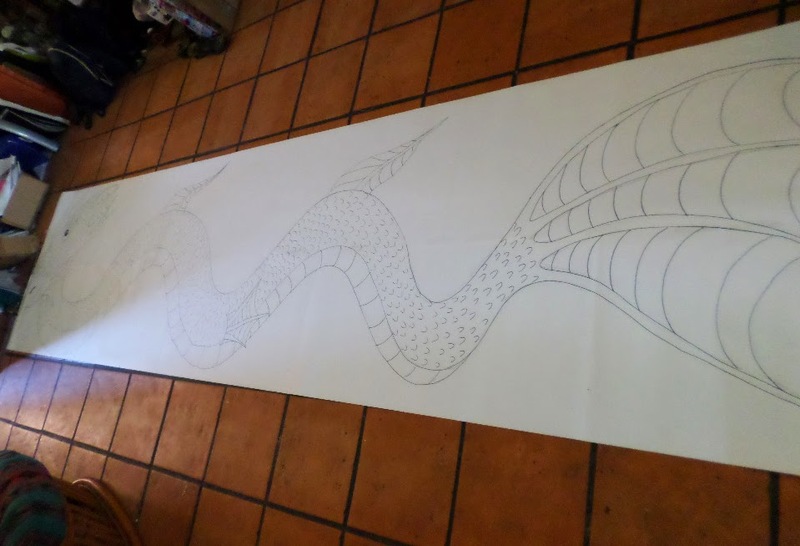 It will be a 12 foot long sea monster sculpture for The Grand Avenue Festival downtown. 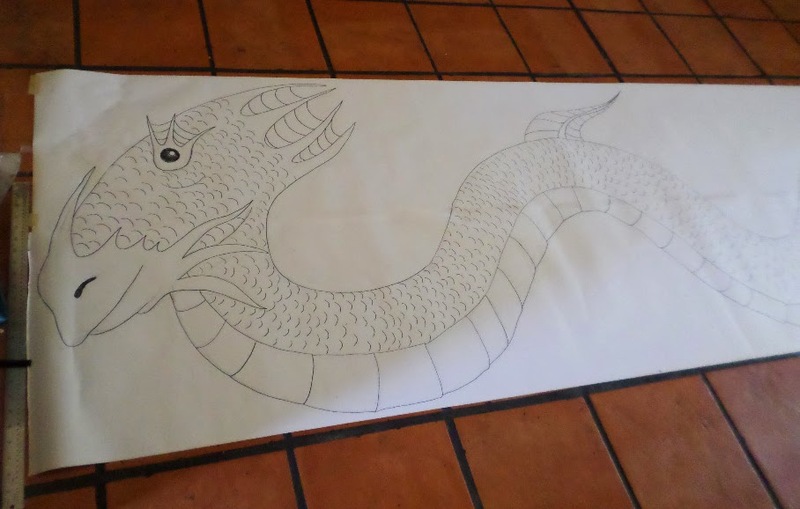 Anyway he's still in the beginning stages, but I think for this project I'll be using glitter. Everyone likes glitter.